We all know that travelling around the world, be it for business or pleasure can be stressful and difficult. Many of the things we use on holiday or the way we get to our destination we take for granted because we are so used to it. Think back around 100 years ago, how difficult getting around the world was back then. We have looked at some of the inventions and events that has made travel easier. The digital camera that was first launched in 1975 has become so commonplace in our lives today that we take it for granted. Not so long ago taking pictures was not such an easy process as it is today. One needed to take a picture that was then printed onto a negative film, then you have to take it to your closest photo shop after coming back from holiday where they develop it for you. You have to wait in anticipation while you hope that your pictures do not come out blurred or obscured. If there are pictures that did not come out as you would have hoped, well then bad luck no second chances. 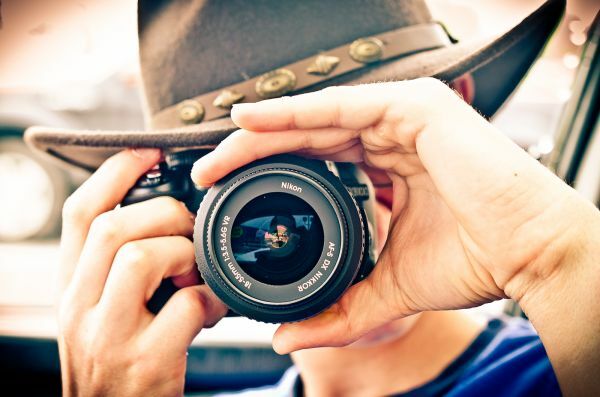 Digital cameras gave us the power to take as many pictures of a scene as one would like while checking each picture on the digital screen after you have taken them to check if you got the perfect shot. The pictures you do not like you can simply delete no fuss no stress. 1974 saw the slow start of the death of the huge, bulky and unreadable maps that travellers had to carry around and read while looking for directions to their destination. 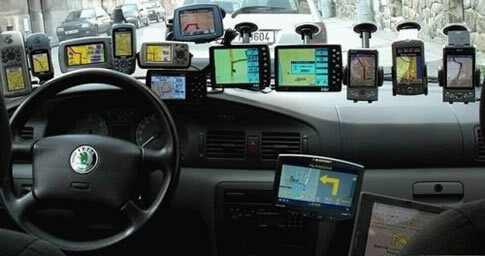 This was the year in which the Global Positioning System (GPS) was patented but the personal GPS only came later. Today almost every digital device has a GPS connected to it, one can even track one’s mail through a GPS tracking system. What made travellers lives easier was the personal GPS that can be used in your car or when you walk through the streets of a foreign city. Maps of each country in the world can get uploaded onto your personal device and when you get lost or when you leave the airport for you hotel in you hired car you simply switch on the device type your desired destination into the device and it shows you how to get there on the easiest and fastest route, simple. 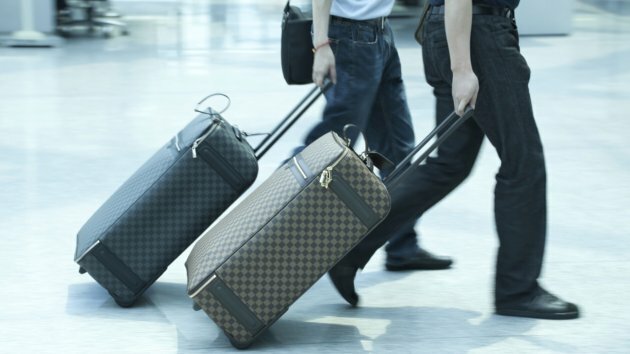 This might seem a little silly but we thought that putting wheels on bags had to be one of the best inventions for travellers ever. It’s so simple, you have to slug around a large heavy bag on your travels that is filled with your clothes and personal goods, just stick a couple of wheels on it and your whole travel experience changes for the good. No need to carry or drag a bag behind you while travelling, just grab the handle and pull your bag along. The mobile phone, where will we be without it today? Today we use our phones for everything from emails, social media to reading news just to name a few but when it first came out to the public, mobile phones was used for calls only. People could call each other from anywhere around the world without having to stand still at one place or having to search for a public telephone. The first call from a mobile phone was made little over 40 years ago in 1973. Thanks to the first brick sized phones that came out people could now travel without having to worry about how they will contact people at home or at work. Simply set up your phone for mobile roaming and off you go. Barclays was the first bank to launch the Automatic Teller Machine in England in 1967. The machine back then worked with the same principles as it does today. 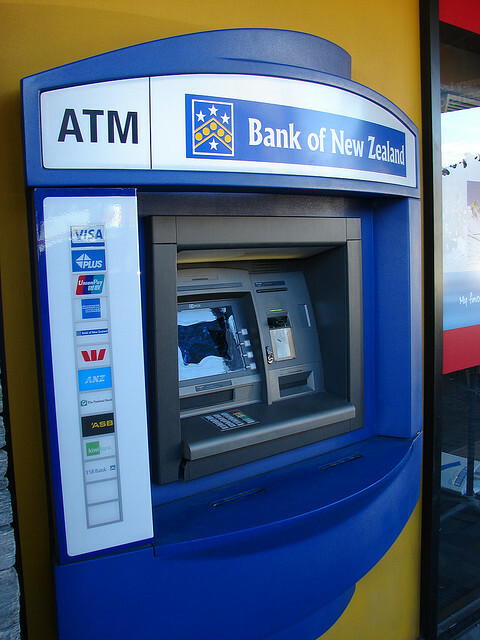 One enters your plastic or carbon card that has some radioactive or magnetic information on it, then you type in your PIN and instantly you get access to your bank account. Credit Cards do the same thing but they skip the ATM (the middle man) and connects the consumer directly with supplier. The customer picks their desired item, swipes their card and the money is instantly transferred into the supplier’s bank account. You do not have to worry about getting foreign currency and keeping it safe while travelling any more. You just carry your card along with you wherever you go around the word and dip into your account whenever and wherever you need to! 5. The Wright brothers gave us wings! Today Orville and Wilbur Wright are two of the most famous and important inventors of all time because they happened to make the first successful flight on the 17th of December 1903. In 1902 they were just two bicycle shop owners who had a dream of flying in a powered plane across the country. 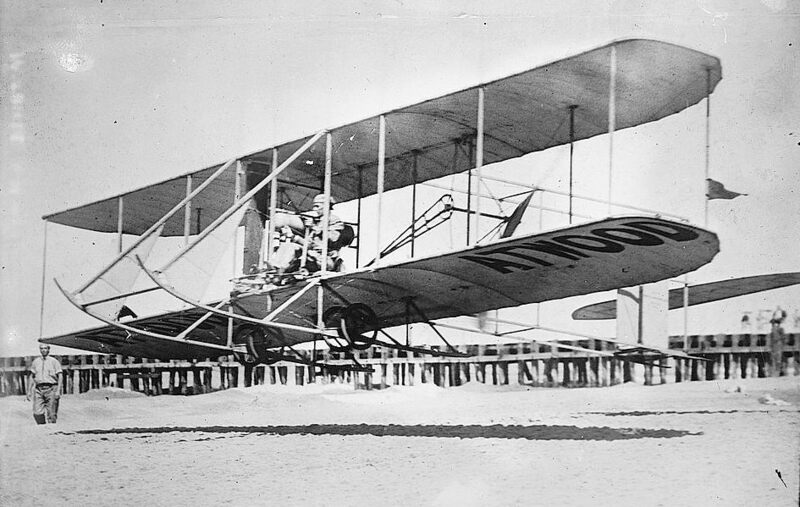 This huge leap in aeronautics made way back in 1903 sparked the birth of the airline industry. We all need to give thanks to these two visionaries because they made travel easier and faster for all travellers around the world. 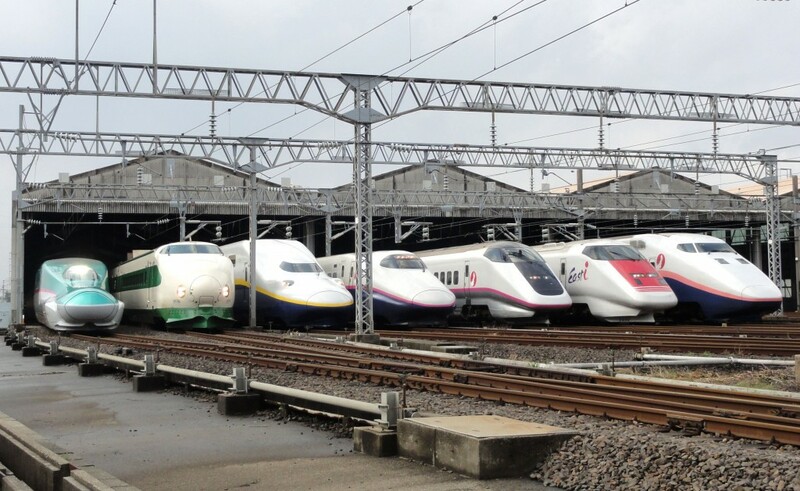 The bullet train was first launched in Japan in 1964, it had to be Japan as they are known to be obsessed with time and speed. The bullet train was and still is an engineering masterpiece, transporting people at over 300 kilometres an hour. This train has made it possible for people to travel a vast distance over a very short period of time at a very low cost. Today in Europe one can get around from one country to another very quickly by simply hopping on a train and heading to your next destination. No need to book flights beforehand, no need to do any planning, no need to stand in queues to board a plane or having to sit on a slow train for hours on end. The bullet train made travelling spontaneous as one did not have to book your transport arrangements through Europe for example beforehand. You could head to your destination and if you feel like staying longer at one spot or shorter at another you could just move around by using the bullet train. No fuss around flight bookings or date changes, just get on the bullet train and explore. The Americans were the first to both fly a engine powered aircraft and launch a commercial flight in 1903 and 1914 respectively but the British were the first to launch a commercial jet-liner service in 1952. 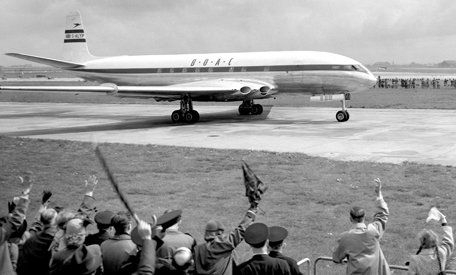 The first jet-liner route was between London and Johannesburg and the flight took a total of 23 hours to complete. The A de Havilland Comet was the first jet powered aircraft to be put into commercial use, drastically cutting travel time down for all airline passangers. The plane did however have many engineering flaws and after being grounded several times because of safety concerns the plane was taken out of commission completely. Despite all its flaws, the comet did pave the way for commercial jet powered airline travel which is the fastest and safest form of international travel in the world today. 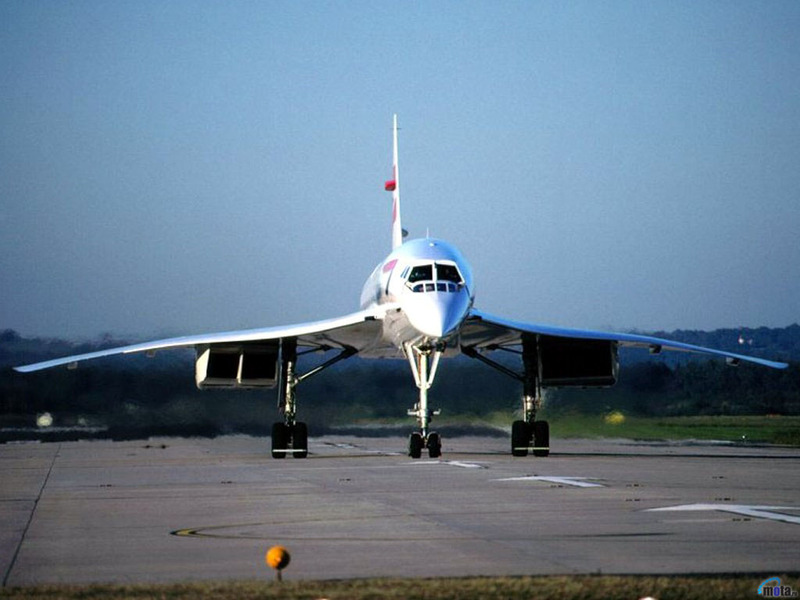 The first and only commercial supersonic aircraft to take to the skies is Concorde, one of the most amazing engineering marvels the world has ever seen. The London to New York route was Concord’s most famous and most popular route. The flight took just 3.5 hours which meant that businessmen could work in London during the morning, travel to New York and still have a couple of working hours left to get to meetings and do some deals. The flights however were very expensive which meant it was only available to wealthy jet setters. The high cost of operating along with the Air France concord crash in 2000, which killed 113 people, meant that concord flights were in low demand and concord had to be retired. Despite its retirement concord has stayed relevant to this day. Concord was a massive leap forward for the aeronautical industry as it showed us what was possible and it inspired people to think outside of the box. Space travel was without a doubt inspired by concord and companies like Aerion and Spike Aerospace are working on starting supersonic travel up again. 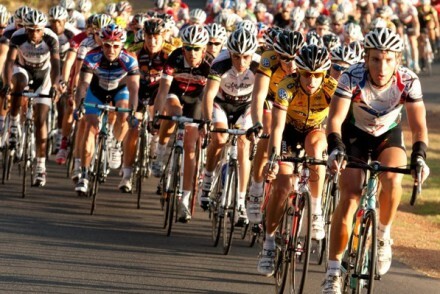 Online travel agencies has revolutionised the travel industry. People can now book their holidays from home after researching their favourite attractions on their own through the internet as there is plenty of material on the internet regarding every popular tourist attraction around the world. In 2009 FlightSite.co.za launched with the vision to make travel easy. 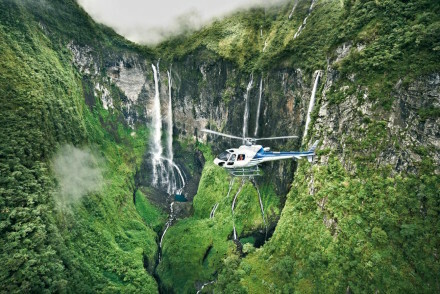 Flightsite constantly strives to improve customer experience by using cutting edge travel technologies. Flightsite offers customers the best value for money and the widest choice of flights, car and accommodation available locally and abroad. Call through to any of FlightSite’s experienced travel agents and let them make your travels easy. P.S. click HERE to see our sale that’s running until 31 October 2017.